Posted in: Uncategorized. Tagged: AVATAR, AVATAR MESH, AVATAR SECOND LIFE, AVATAR SL GAME, BENJAMINZ, bento avatar, BLOGGER, BLOOM, Bolson, BrunStyle, chuck's, Fe Style, L'Etre, L'Etre Skin Shop, male avatar, Men Only Monthly, Men Only Monthly SL, MESH AVATAR, MESH BLOGGER, Modulus, SECOND LIFE AVATAR, SECOND LIFE EVENTS, Second Life Men Only Monthly, Second Life Photos, SHOEMINATI, sl avatar, SL Blogger, sl male avatar, Volkstone. Posted in: Uncategorized. 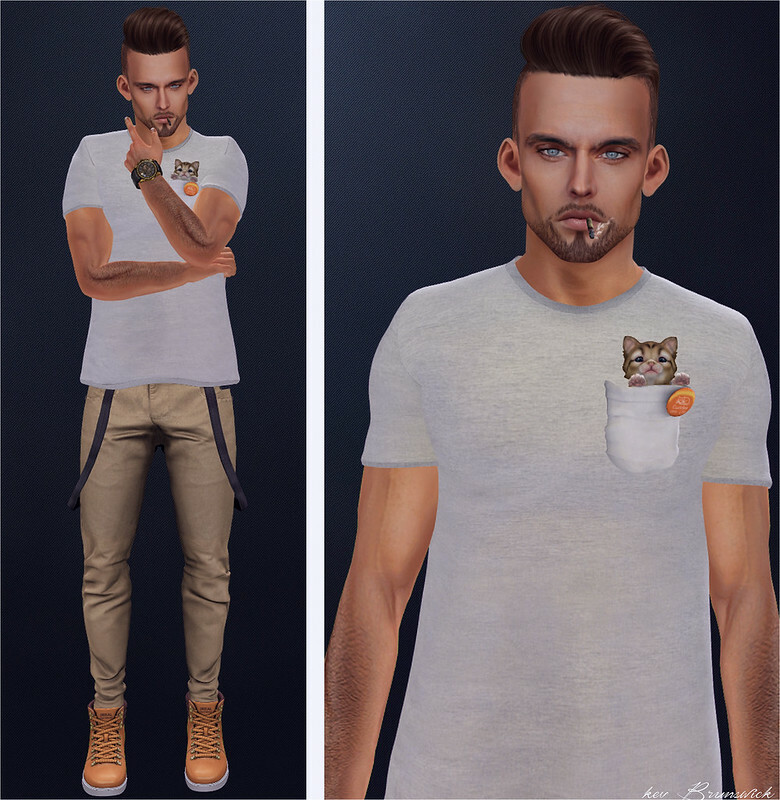 Tagged: ARCADE GACHA, ARCADE GACHA SL, AVATAR SL GAME, bento avatar, bento head, Birth, Birth skin male, BLOGGER, Blogger Second Life, chuck's, DOUX, JIAN, Kal Rau, kalback, male avatar, MALE BLOGGER, Male Blogger Second Life, Male Blogger SL, Men Only Monthly, Men Only Monthly SL, MESH AVATAR, MESH BLOGGER, SECOND LIFE, SECOND LIFE AVATAR, SECOND LIFE EVENT, SECOND LIFE EVENTS, SECOND LIFE MEN, SECOND LIFE MENS, Second Life Photos, SECOND LIFE THE MENS DEPT, sl avatar, SL Blogger, sl male avatar, The Mens Dept, TMD, TMD Second Life.